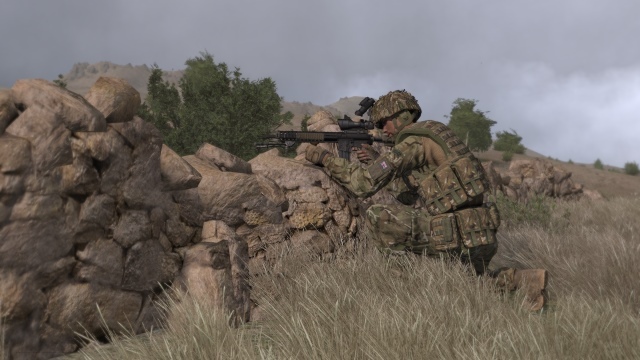 3 Commando Brigade are proud to release the first in a series of mods designed to bring the modern day look and feel of equipment to the British Armed Forces (BAF), specifically the Royal Marines Commandos. 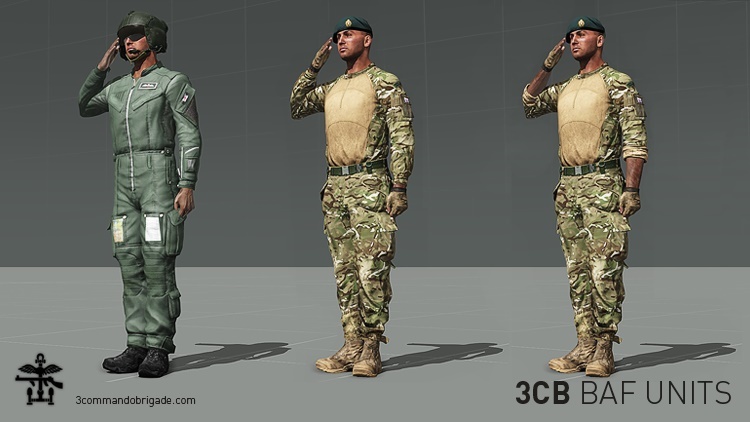 3CB BAF UNITS introduces a set of infantry, clothed in all-new custom-designed accurate Multi-Terrain Pattern (MTP) uniforms, utilising StalkerGB's British Infantry vests, backpacks and helmets (@stkr_bi) and Trixies British Weapons (@trixie_britishweapons). An added bonus is a Royal Naval helicopter pilot uniform and helmet. 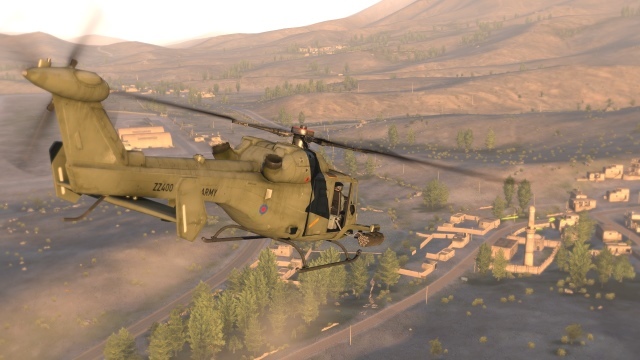 Adds a British Royal Navy helicopter pilot with accurate Coveralls and Helmet, re-textures of the standard ArmA 3 models. oh yeah, Nulljeager [3CB] for his trousers! 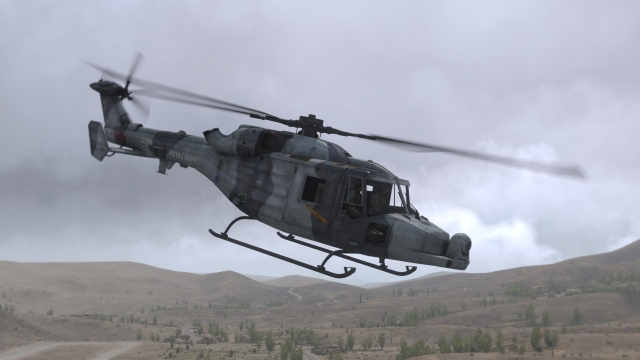 For the first release within this modset we have two British Lynx Wildcat helicopter re-skins. 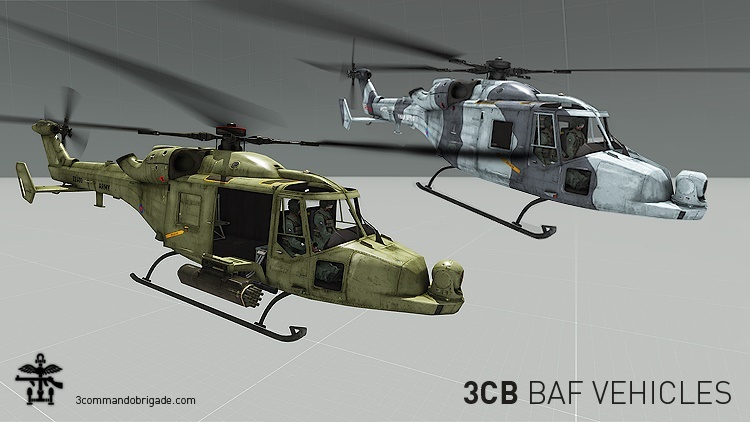 Using the ArmA 3 AAF Hellcat model, we have created accurate replica's of a real Royal Navy transport Wildcat and a British Army AH1 CAS bird. The AgustaWestland AW159 Lynx Wildcat is an improved version of the Westland Super Lynx military helicopter. The AW159 will serve in the battlefield utility, search and rescue and anti-surface warfare roles. 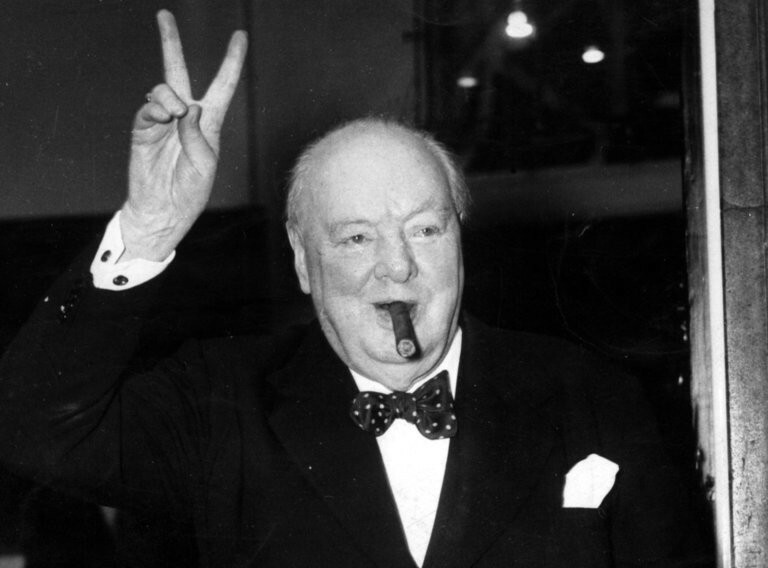 The helicopter has been ordered for the Royal Navy (28) and British Army (34). In game, the AAF Hellcat is quite a close replica of the real Wildcat. A notable difference is the replacement of wheels with skids. Excellent work lads, fair play! Hey guys I do love the mod but I was wondering is it possible to get the doors either open able in the grey wildcat or have 2 versions one with the doors open and one shut. Just thinking of the new shooting from vehicles it would be a nice addition. Oh and you can already sit in the door in the armed wildcat. 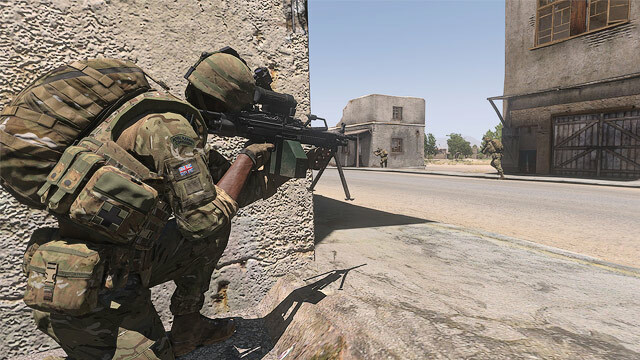 The doors aren't animated in our current version of ArmA 3 sadly. However I have got fast ropes working on them and it looks rather nifty. Check it out on the public server now. Excellent stuff. I take it this means we can just drop BAF units into missions from the editor without needing to completely overhaul their loadouts and uniforms via script? Yes, all the loadouts are in place, although they will need some script tweaking to modify for AGM. Even better, you can drop-in entire Sections from the Group menu in 3CB format. In my opinion it's too early to be creating new templates at present because of the fluidity with the modset, and I have always stated that I'll be updating my template when things are settled down. Not to discourage you from working on it, but don't be surprised if some effort goes to waste because of changes to the mods or features over the next few months. One thing Howl - in order for a framework to be sustainable and easy-to-use (especially for less script-savvy mission makers) it needs to be completely independent and self-enclosed. By this I mean that scripts do not rely heavily on other scripts/functions (unless these functions are all defined in one core place). The only flaw with a framework like the F3 framework (for example), is that it relies on too many includes (e.g. fn_assignGear.sqf relies on f_assignGear_csat.sqf which relies on f_assignGear_csat_b.sqf and f_assignGear_attachments.sqf and f_assignGear_clothes.sqf). To me it's a complete mess and so convoluted it's frustrating to work with.